Making arrangements for your children when you are separating can be a nightmare. There are no set rules about where children should live, or how much time they should spend with the parent whom they are not living with. This means that you and your ex are free to focus on what arrangements work best for your children and for the two of you. 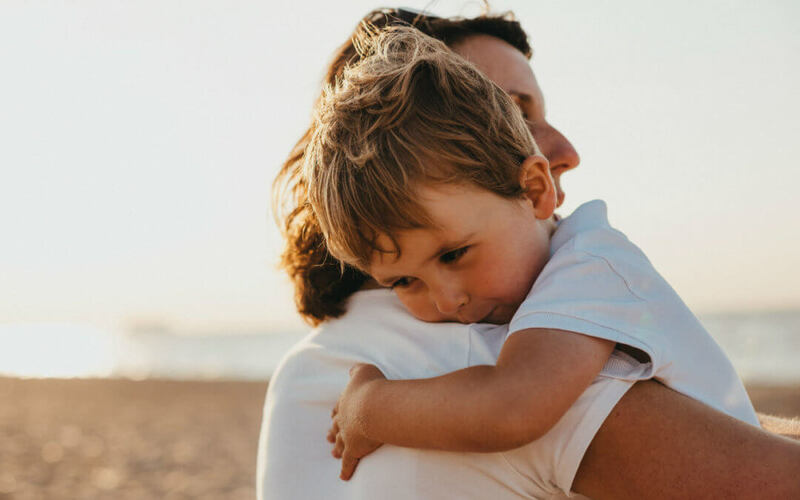 In most cases it is best if parents can find a way to decide upon the arrangements for their children and avoid the expense and stress of a costly legal battle. Parenting is lifelong, and the last thing that children want is to be torn between the two of you. Children will benefit from you being able to collaborate. To do so, you will need to try and set aside your differences as partners and commit to working together as parents. Finding a way to communicate with each other for the sake of the children is really the key. Even if you cannot get along as partners, it is important not to involve the children in taking sides, and to keep them out of earshot of arguments between you. It is also important to try and remain respectful to each other, and not to say bad things about your ex to the children. If you are unable to sort out the arrangements directly then you should consider family mediation, where a neutral expert will sit with both of you and facilitate a conversation focused on a constructive outcome that puts your children first.